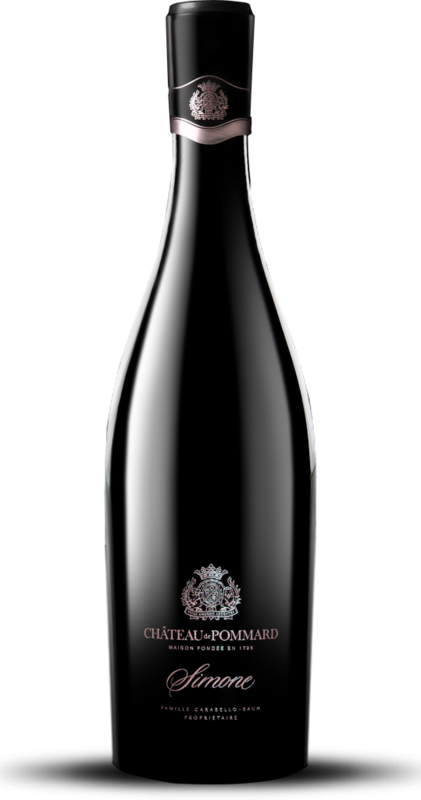 0.53 hectares, only 1,800 bottles of Simone 2016. With only 1,800 bottles produced in the most generous years, our rarest cuvée is available by allocation only. Join the waitlist to be the first in line to access any unclaimed Simone allocation. A wine advisor will contact you shortly to place your order. Customers who are not on the Simone allocation list will be added to the waitlist upon request through a contact form. If Simone bottles remain available after February, 24th, customers on the waitlist will be granted access to the Simone allocation. Customers can order a minimum of three and a maximum of twelve bottles of Simone. By submitting this form you accept to be contacted by a wine advisor and receive communications from Château de Pommard and Famille Carabello-Baum. © 2019 Famille Carabello-Baum. Simone is a trademark of Famille Carabello-Baum.